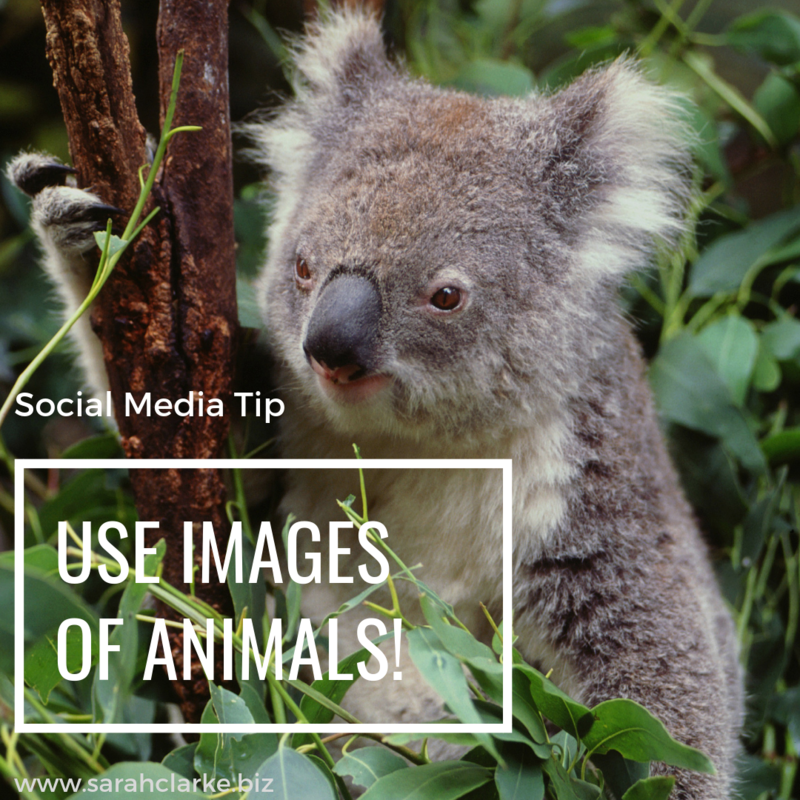 PR TIP Always Share your news stories with media! 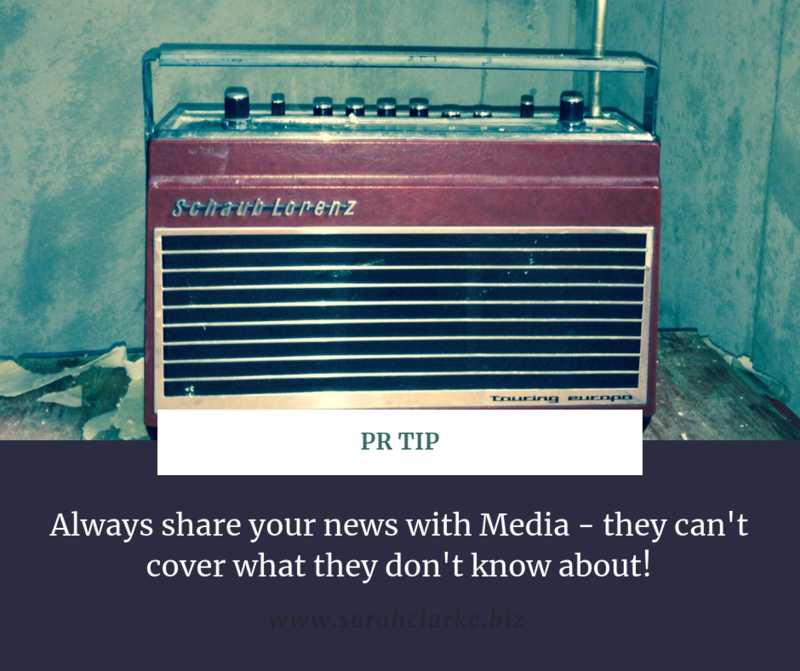 Public Relations Tip: Always share your news with the media – they can’t cover what they don’t know about! Tip #43 / 365 : Public Relations Tip – If your business or organization has something new or newsworthy be sure to share this information with local media outlets. The media cannot cover what they don’t know about! Press Release: create a press release and push it out to your local media and potentially also to national or international press release companies. Media Page: Have a media website / page on your website which features the items you would like a media professional to find. Create connections especially with your local radio, newspapers, and TV stations whichever are relevant. You never know what stories they might want to cover. You will never reap the benefits of good media coverage if you don’t tell the media what is happening! Don’t get disappointed if your press release or story doesn’t get picked up. 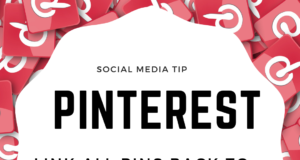 Just sharing the information via your online channels is great exposure. 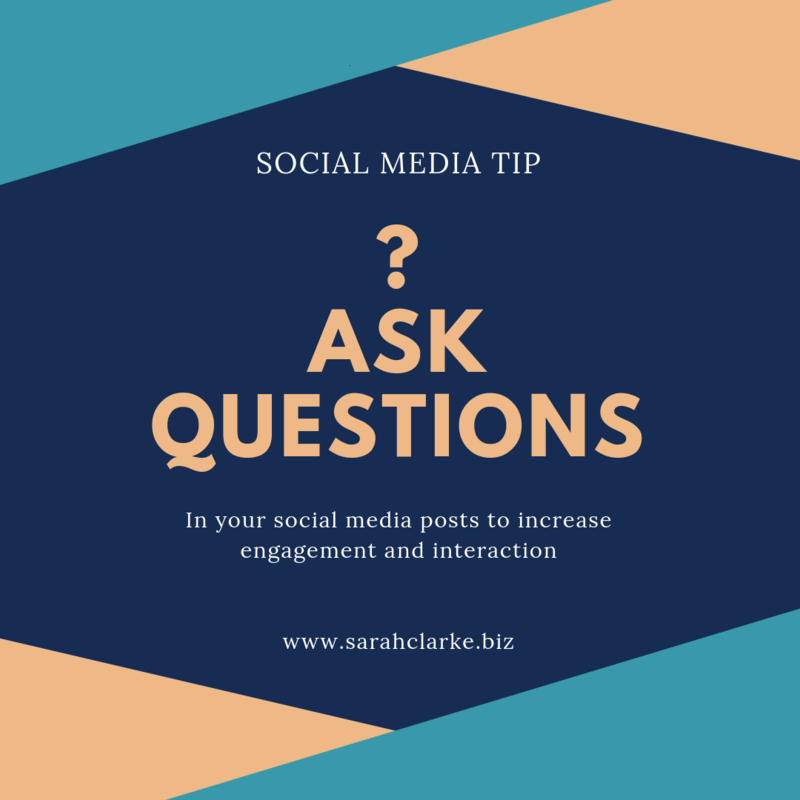 Social Media Tip Ask Questions!